Belonging to the Capsicum family, cayenne pepper is also known as Mirchi. This is a type of hot chili pepper which is used to flavor various dishes. They are 10 to 25 cm long tapering chilies. It is usually thin and red. It has a curved tip with some rippled skin. Mostly, these hot chili peppers are found to be hanging from the bush. What is fascinating about these chilies are that these have been rated at 30,000 to 50,000 Scoville units on the heat. It is of the species Capsicum Annum. It used to make spices and add flavor to the food. The cayenne pepper powder can also be blended with various type of peppers. Some may contain cayenne pepper whereas it is also possible that they may not contain any seeds. Cayenne pepper powder is used to cook hot and spicy dishes. It can be used in its powder form or the full form. According to Ayurveda, Cayenne is also an essential herbal ingredient which can be used to cure various diseases. Cayenne is rich in vitamin E, C, K, and carotenoids. It also has rich Vitamin B complex which makes it an important source of calcium, potassium, manganese and dietary fiber. Hence, it has a lot of health benefits. Everything about the healthy body is actually about the proper functioning of metabolism. Cayenne pepper powder has been an effective aid for increasing metabolism and suppressing the hunger. The capsaicin content of the pepper suppresses the hunger by producing heat. This also aids in losing weight and calories in the process. It burns up the fat of the body. Cayenne pepper also provides a feeling of fullness with every consumed meal. This means that the capsaicin content aid in reducing the appetite which leads to weight loss. The healthier the digestive system, the healthier the functioning of the body. Cayenne pepper powder plays a vital role in improving your digestive health. Cayenne boosts up the action of the heart and improves the circulation of blood all around. Consuming cayenne pepper can also be beneficial as they help to defend the infections. They also help to produce digestive fluid. It also helps in the smooth delivery of enzyme in the stomach, which is very much required for the proper health of digestive system. Cayenne pepper also aids in healing intestinal gas, stomach pain, and diarrhea. The capsaicin content of cayenne pepper plays an important role in the lowering of blood pressure. Cayenne pepper helps in opening the blood vessels which thus increases the blood flow. This, in turn, induces the smooth flow of blood around the system which regulates and controls the blood pressure. It also helps in proper neuro-hormonal functioning by impacting the sensory nerves. This eventually lowers the blood pressure. However, cayenne pepper is just a supplementation and not a replacement for blood pressure medication. To lower the blood pressure, mix cayenne pepper in lukewarm water and drink it. Researchers have found that due to the spicy content of cayenne pepper, they act effectively in curing the pain related to different parts of the body. Consuming pepper during pain will move your focus from the pain to spice content. Since the focus will be shifted, the migraine pain will be lowered. Cayenne peppers react with the depleted substance P or pain chemical which help in lowering the sensation of pain. Cayenne consumption tricks the brain to “feel pain” in some other part and hence the main focus of the head will no longer be on the pain chemicals. Blood clots can be severe sometimes and if not taken care of immediately will prove fatal. The blockage of arteries and blood vessels are blood clots. They limit the circulation of blood through the circulatory system. Cayenne encourages the action of fibrinolytic activities thereby preventing blood clots. Hence, cayenne pepper is ideal for reducing the risk of heart attack. The capsaicin content of cayenne pepper also helps to get rid of the lipid deposits that cause narrowing of arteries. It also dilates the arteries and blood vessels to clear off all the blood clots. Cayenne pepper is well known for its ability to eliminate acidity from the body and also stimulate the proper circulation. It plays an important role in restoring the health of circulatory system by the opening of capillaries and regulation of blood sugar level in the blood. Cayenne pepper aids the digestive system in moving the bacteria and toxic substances of the body. 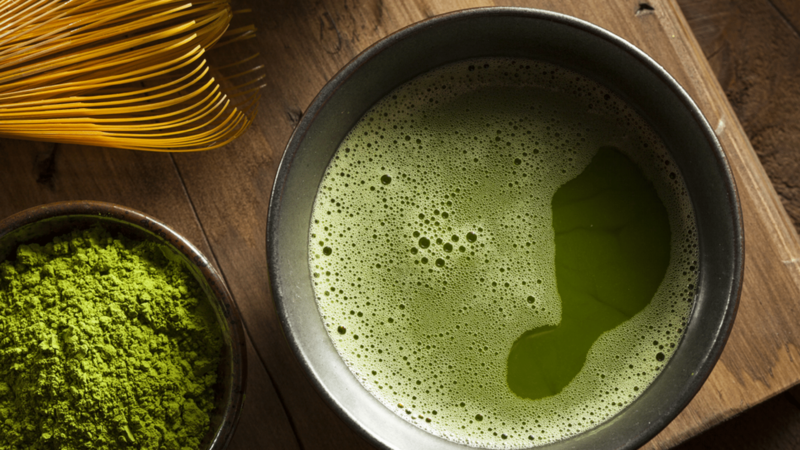 This clears off the body and detoxifies the body. The powdered form of the topical capsaicin can be beneficial in relieving pain if applied on the surface of the skin. World’s Healthiest food website reported this. Hence, cayenne pepper consumption can be beneficial for people suffering from post-surgical pain, lower back pain, osteoarthritis and also rheumatoid arthritis. Although the results of the effectiveness of cayenne pepper consumption are dependent upon the people. However, before starting the usage of the cayenne pepper in its powdered as a treatment, the medical health professional must be consulted. According to University Maryland Medical Centre, cluster headache is a severe kind of a headache which often occurs in clusters. Every day, the headache can repeatedly occur and at the same time. This can continue for weeks possibly. The capsaicin content of cayenne pepper powder can help in administering via the route of the nose which helps in removing the cluster headaches. Cayenne pepper powder acts as an ideal treatment for curing cluster headache. However, the treatment for removing cluster headaches by making use of cayenne pepper powder should only be done under the guidance of a professional health care expert or a doctor. Cayenne pepper is an essential treatment for preventing lung, liver, prostate, breast and skin cancer. The capsaicin content of the cayenne pepper helps in the induction of cancerous cells which kill themselves. This process is called apoptosis. According to a study of Cancer Research, 2006, Capsaicin helps to prevent the growth of androgen-independent p52. This is a mutant prostate cancerous cell in the animal. Further studies are being done to determine the effect of capsaicin in the body. Another study published in Oncogene notes, 2010 showed that capsaicin leads to cell cycle arrest and also causes apoptosis in ER-positive. They also modulate EGFR/HER-2 pathway and get away with negative breast cancer cells. This is effective for the prevention of breast cancer. Cayenne is a high anti-inflammatory agent which makes it essential to get rid of allergies. Allergies can be annoying and irritating. Food allergies are a result of leaky gut. In such a condition, proteins and food particles move out of the gut easily and lead to inflammation of the body. Due to leaky guts, microbes and undigested food and all toxic substances can enter the body through it. Eating cayenne pepper can help in getting rid of them by reducing the inflammation of the body. 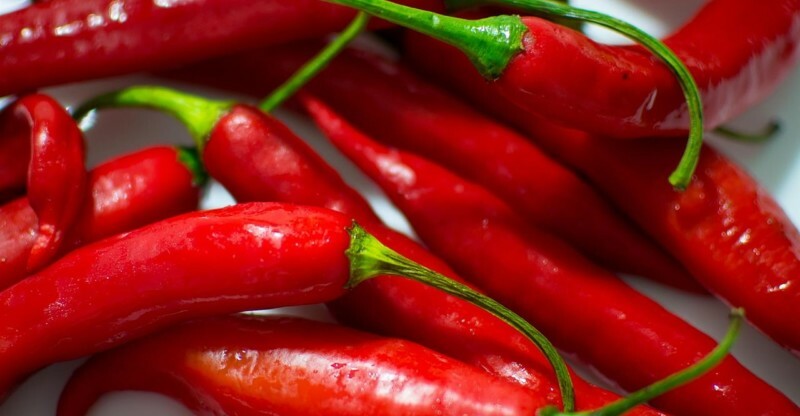 Cayenne pepper plays an important role in getting rid of gum diseases and maintains the proper oral health. It helps to get rid of swollen gums, bad breath, toothache, bleeding gums and dry mouth. Cayenne pepper can cure all these problems. Since it has anti-inflammatory and pain relieving property, it can help to cure pain and prevent swelling of gum. Cayenne pepper powder helps in the production of saliva which is a cure for dry mouth and bad breath. Cayenne pepper is rich in beta-carotene and antioxidants that helps in supporting the immunity system. Cayenne pepper powder helps to remove congested mucus, and once it is moved, it helps to get rid of cold and flu. It aids in increasing the temperature of the body thereby removing cold and flu. It also helps to increase the sweat which helps in the enhanced activity of immunity system. The vitamin C content of cayenne pepper also helps in getting rid of a cold. Vitamin A is important since it helps to maintain the healthy vision along with proper neurological function and healthy skin. The antioxidant content of Vitamin A removes the free radicals and helps to reduce inflammation. Maintaining good health and longevity is essential. They are necessary as they offer eye health and boosts up the immunity. It also helps in improving the cell growth. The Vitamin A is present in cayenne pepper plays a vital role in improving the immunity system of the person. It prevents the entry of foreign pathogens in the body and develops healthy mucous membranes. It also improves conditions of lungs and urinary tracts, thereby improving the immunity system. Psoriasis is a condition when the skin cells get replicated too often. This often results in skin patches along with whitish scales externally. These are the results of inflammation and excessive skin production. The capsaicin cream made of cayenne pepper contains 0.025 capsaicin which is topically used to cure psoriasis. It helps in the removal of redness of the skin in case of severe conditions. If applied extensively for four times in a week it will aid to reduce scaling, thickness, redness, and itching of the skin. It is also found to be effective in helping weight loss. Cayenne pepper when consumed in the morning helps in reduced appetite and offers a feeling of fullness. It allows lesser calorie intake. Cayenne Pepper also boosts up the metabolism and helps to burn the excess fat which in turn leads to weight loss. It also helps in easy digestion of food which causes weight loss. Cayenne pepper powder also helps in soothing inflammation and bloating. Bloating is caused by allergy, food sensitivity and various infections of the body. Cayenne pepper is rich in anti-irritant property that helps to get away with ulcers, stomach diseases, and cough. It also helps to cure diarrhea. Cayenne pepper is rich in capsaicin. People often believe that too much of capsaicin causes gastric ulcers due to its irritant characteristic and also the acid-secreting nature, but studies have found that capsaicin of cayenne pepper does not lead to ulcer-like symptoms. Instead, it acts as a benefactor. It is believed that excess consumption of cayenne pepper can lead to ulcer and also cause irritation because of its nature of secretion of acid. But studies have found cayenne pepper stops acid secretion and encourages mucus secretions and helps in enhanced mucus flow which in turn helps to cure ulcers. Cayenne pepper powder plays an important role in improving the health of blood vessels thereby lowering the blood pressure. It also helps in prevention of blood clots thereby reducing the risk of heart attacks. Cayenne pepper powder also helps in getting rid of cardiac arrhythmia (irregular heartbeat). They also play an essential role in treat blood circulation and also cures palpitations. Studies have found that cayenne pepper powder can help in curing heart attack within 30 seconds.It also plays an important role in reducing plaque and curing all the heart diseases related to diabetes. Cayenne pepper can kill fungus and get rid of all fungal diseases. It is also effective in preventing the formation of the fungal pathogen. Cayenne pepper was tested to determine its anti-fungal characteristics. The results showed that cayenne pepper has vitro antifungal activity. Cayenne pepper is said to be active against the 16 different fungal strains and also includes Candida. It helps to absorb nutrient and also helps in digestion. The candida symptoms include hormone imbalance, joint pain, digestive problems and also leads to a weak immune system. Cayenne pepper powder is extremely beneficial despite being chilly. All the health benefits are a result of the active component, capsaicin present within cayenne pepper. It helps in reducing appetite and also helps to lower blood pressure. It has other benefits too. Too much of cayenne pepper in the diet can be harmful. So you should take it in moderate amount. In case of any allergic reactions, you should consult a doctor. Cayenne pepper is an essential and great way to start off with the diet, as it enhances the taste buds and also is good for health. If you wish to acquire all the benefits of cayenne pepper powder, make it a part of your diet. 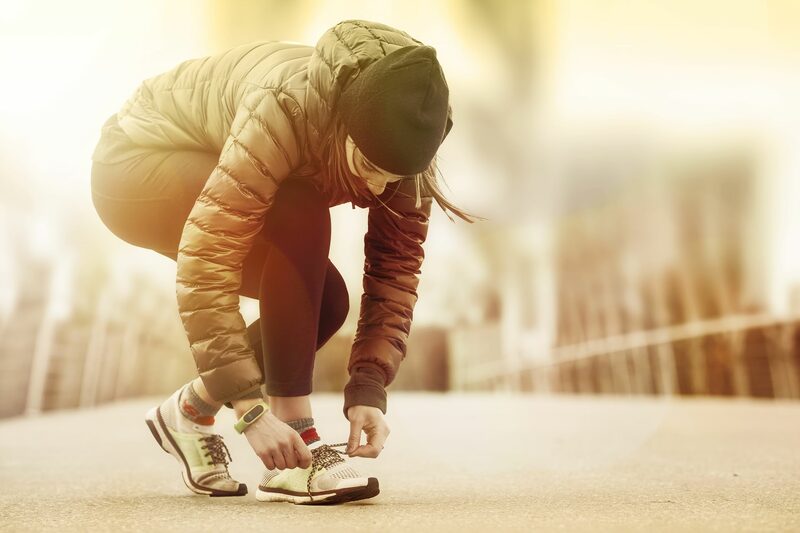 How Many Steps Should You Take Per Day? 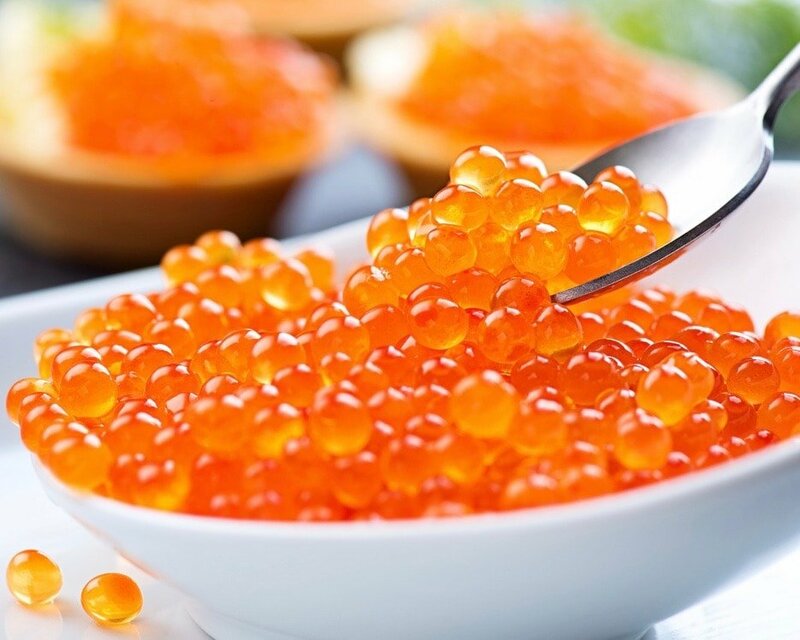 What Are The Different Types of Fish Eggs?